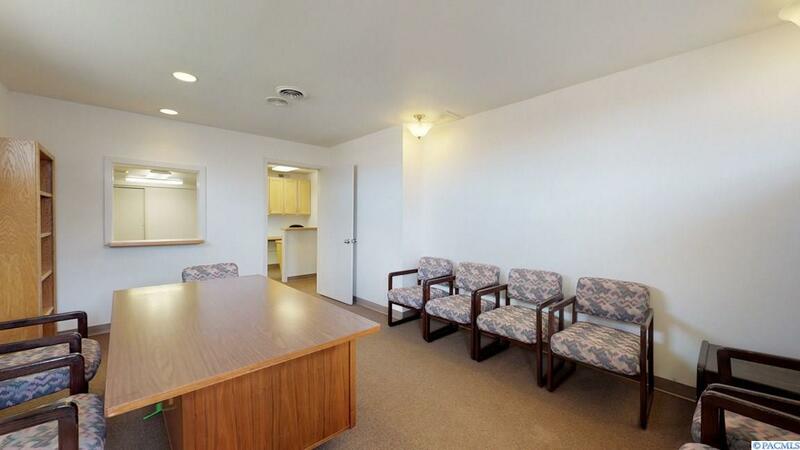 Nice office suite in Kennewick! 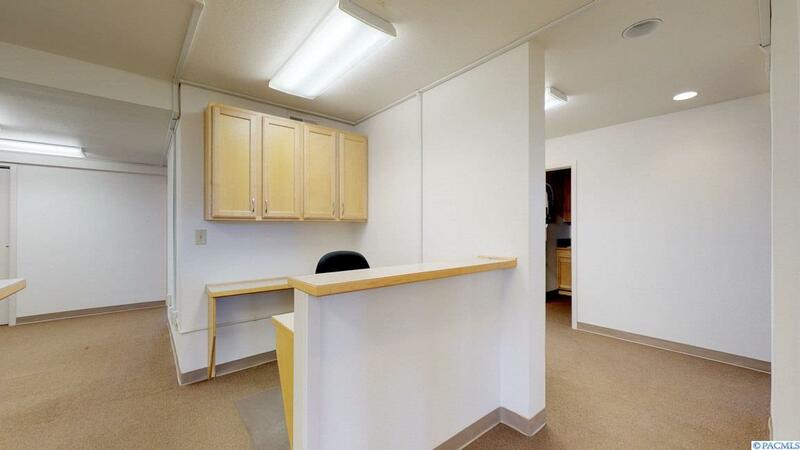 Ideal for medical office or "Salon Suite" business model. Large lobby with reception counter with desk and office area behind. 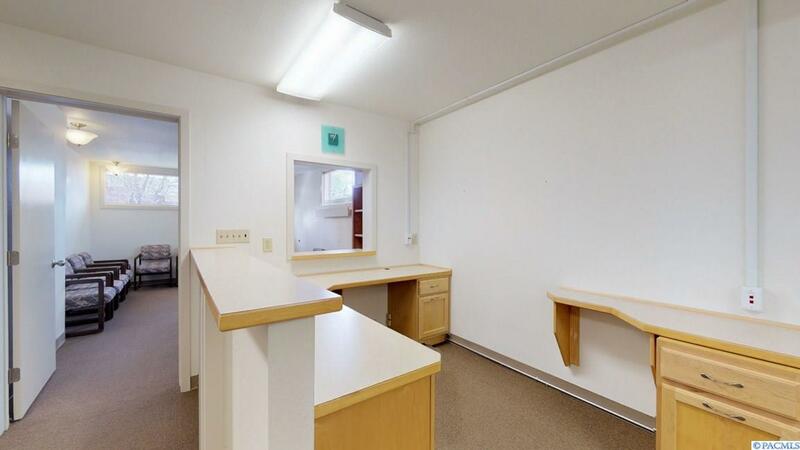 Suite has six exam rooms with sinks, two offices, charting counter, refrigerator, and 2 restrooms. Ample parking and easy access. 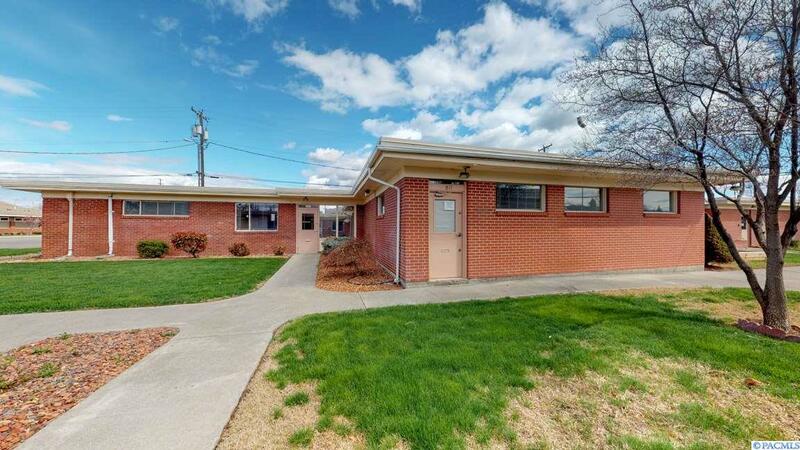 True gross lease rate is $2200 per month including electricity, water, sewer, gas, garbage and HOA fees.